To combat toxic smog in the city, the Supreme Court has ordered a temporary ban on the registration of large diesel cars in New Delhi. The order for the ban was passed on Wednesday in which the registration of SUVs and other high-end vehicles with an engine capacity of 2,000 cc or more will not be allowed until March 31. 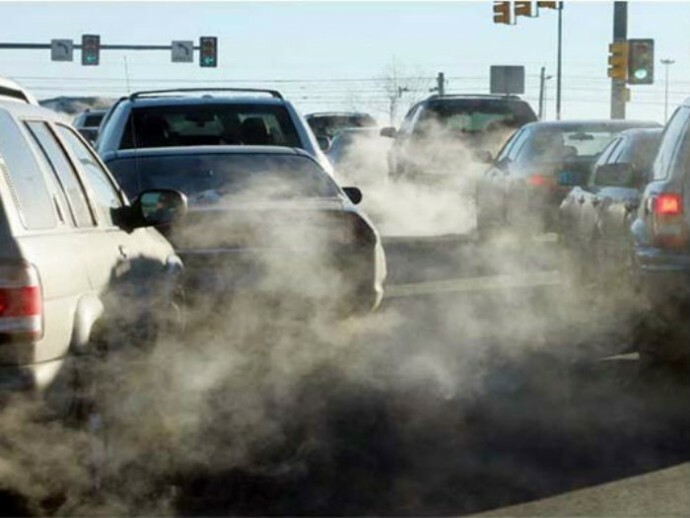 “It is noteworthy that diesel vehicles of 2000 cc and above and SUVs are generally used by more affluent sections of our society and because of the higher engine capacity, they are more prone to cause higher levels of pollution. A ban on registration of such vehicles will not, therefore, affect the common man or the average citizen in the city of Delhi,” a bench headed by Chief Justice of India T S Thakur said. Delhi has been taking serious measures to curb the pollution problem including the odd and and even numberplate system that will begin from January 1. Whether the diesel car ban has been sparked by the global Volkswagen emissions scandal or whether both are unrelated is still unknown. Volkswagen has already issued recalls in India and now the Supreme Court has implemented a complete ban in Delhi. According to an affidavit filed by the government in the Supreme Court last year, over 90% SUVs, 34% of small cars and 70% of large/ medium cars in India are diesel cars. The ban has caused a lot of concern for many automakers in the country who feel that the diesel ban will severely impact growth plans and future investment in India. Only time will tell just how much the ban will affect the manufacturers. Diesel engines are the only engines which can run on Bio Diesel Fuel without any modification needed to them. There is 75% reduction in greenhouse gases compared to petrodiesel, and bio diesel produced from waste grease results in an 86% reduction. Pure biodiesel, B100 (100% biodiesel) does not contain petrodiesel. Biodiesel can be blended with petrodiesel and is frequently sold as B20 (20% biodiesel, 80% petrodiesel blend) or B5 (5% biodiesel, 95% petrodiesel blend).